The facilities master plan for the Desert Research Institute (DRI) establishes the physical framework for the Reno and Las Vegas campuses and supports DRI’s mission as it expands facilities to meet growing needs for environmental research in Nevada, the nation, and the world. 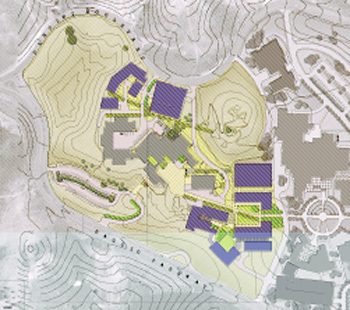 The master planning process analyzed existing and projected facilities to develop long-range plans for responsible, efficient growth at each campus. 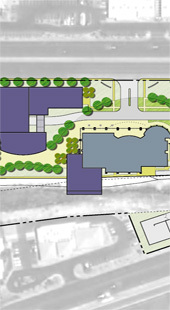 The plan locates new buildings and landscape spaces to enhance campus development.